Another successful year has come and gone! We would like to take this time to wish all our esteemed agents and customers a Happy New Year. We hope 2019 will be prosperous for all! 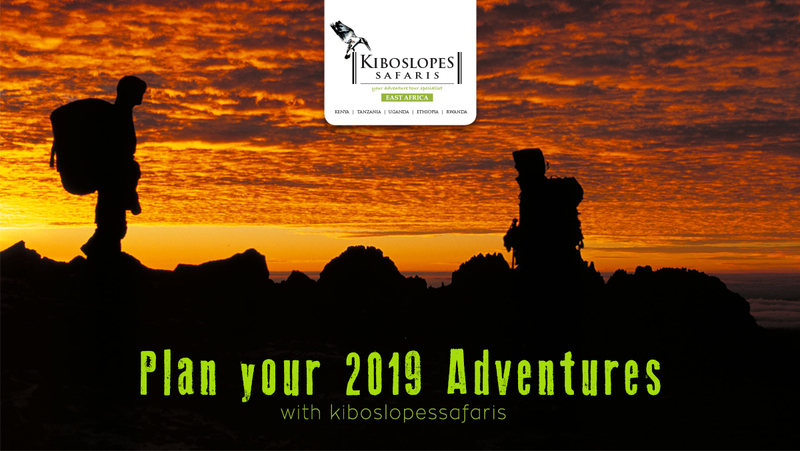 Why not start planning you 2019 adventures by booking your spot for one of our fixed departures. Conquer Mt. 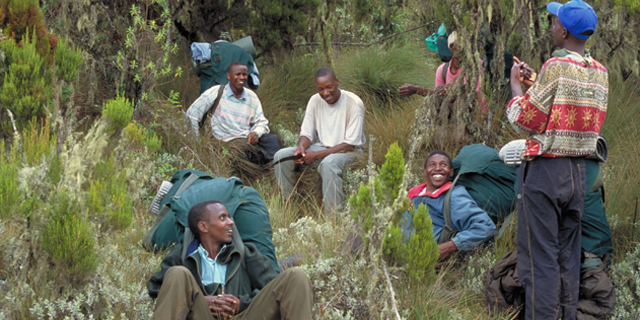 Kenya or Mt. 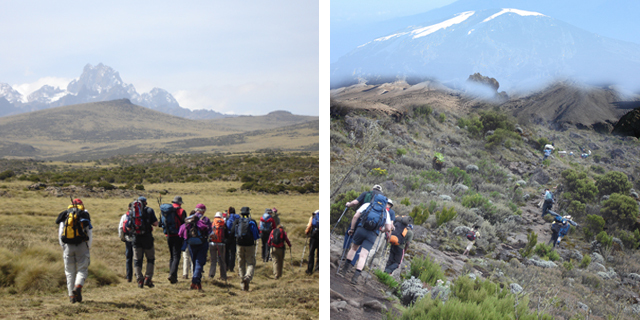 Kilimanjaro and start the year the right way! Jim completed 120 days walking from Kenya to Southern Africa. We were very privileged to welcome Jim Nyamu to our office as he gave us a talk about elephant conservation. He also took time to share his just ended East-South Africa elephant walk and enlightened us on how we need to expose our driver/guides to the world of flora and fauna that would help create a diverse tourism experience. 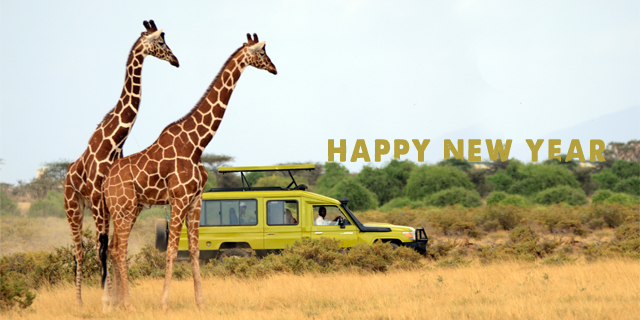 Enjoy whichever adventure you decide to embark on this year! 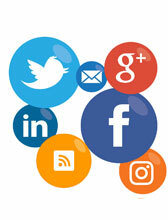 Instagram - follow us on our Instagram Page. You're receiving this email because you signed up for "Kibo" or attended one of our events. You can from this email or change your email notifications.